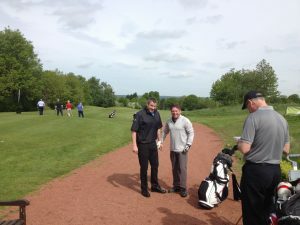 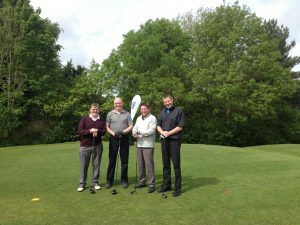 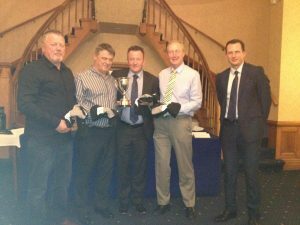 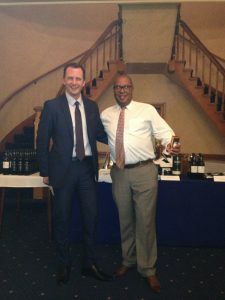 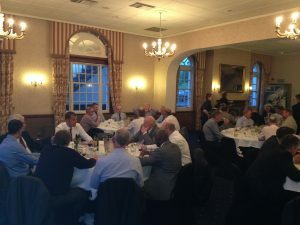 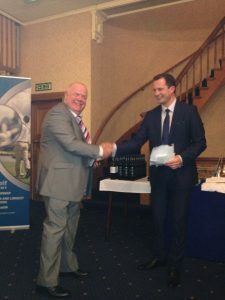 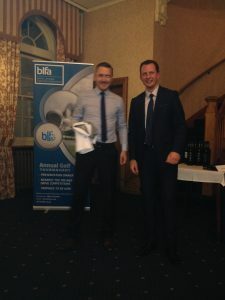 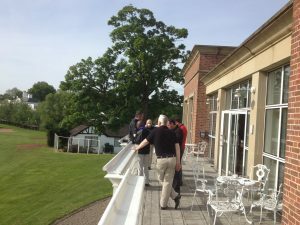 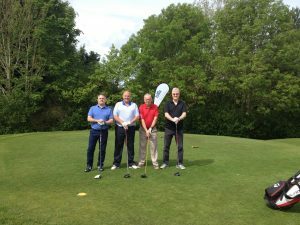 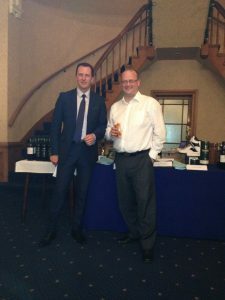 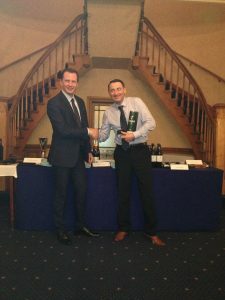 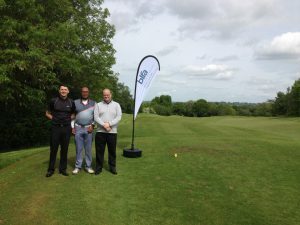 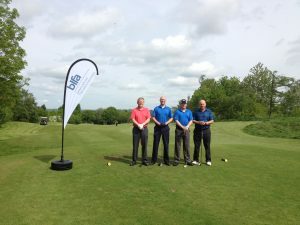 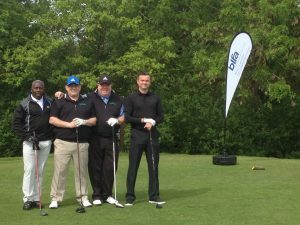 This year’s BLFA annual golf competition in May was held at the Drayton Park Golf Club. 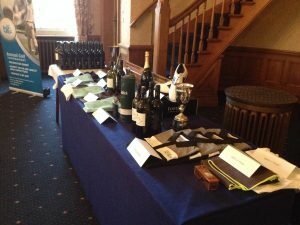 A great day of superb golf was enjoyed by all and this was followed by very enjoyable dinner and prize giving presentation in the evening. 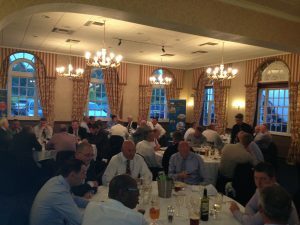 If you would like to enquire about booking for next year’s event please email info@blfa.co.uk. 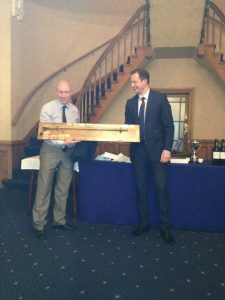 Any non-golfers are welcome to join us for dinner afterwards where various trophies and prizes will be awarded, including the Christopher Thomas Memorial Trophy and the President’s Putter. 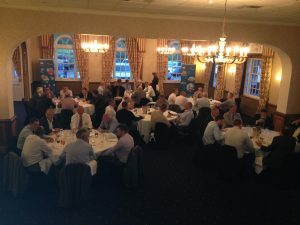 Application forms for this event will be posted out to all members shortly.